The Federal Aviation Administration (FAA) approved the use of drones in filmmaking in 2014. Since then, more and more production crews have been using the technology to revolutionize the cinematic experience. 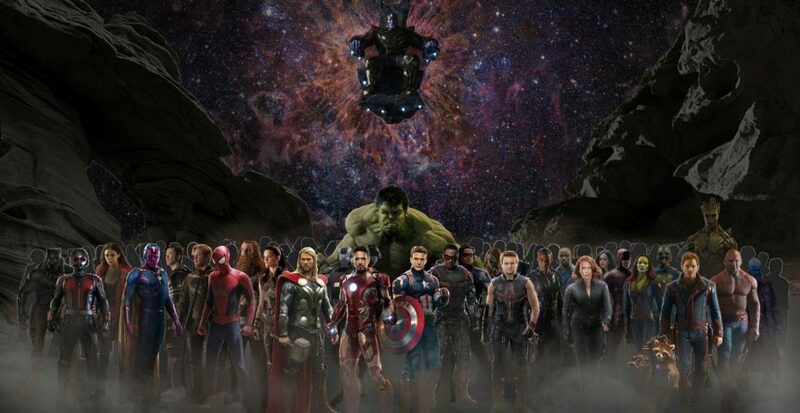 In this article, we’ll discuss how some of this year’s movies have taken advantage of this technological breakthrough. 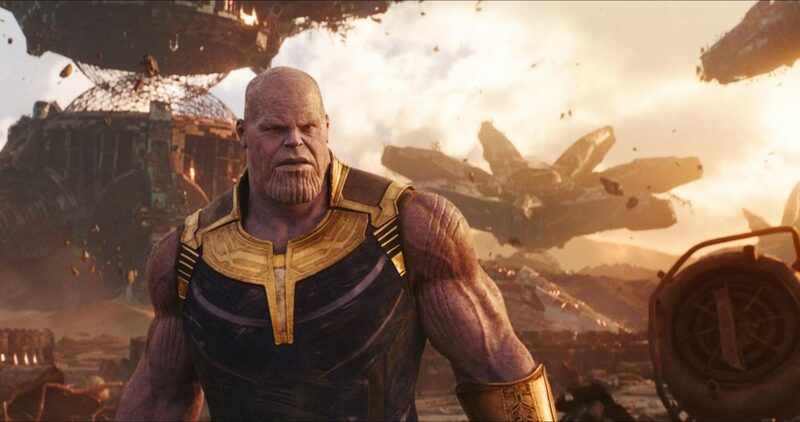 A fight scene in Avengers: Infinity War that was shot in Old Town, Edinburgh required the use of pyrotechnics. Many of the sequences required aerial shots taken using drones, allowing the camera team to do them from a safe distance. Drone operators can zoom in closer to the action without any danger. 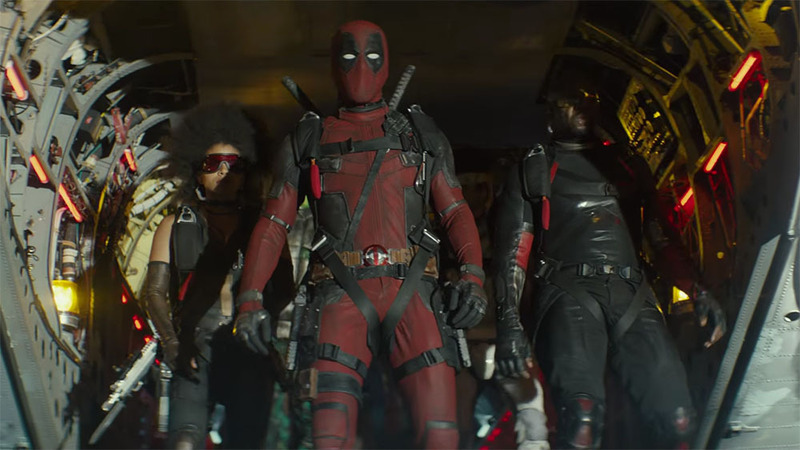 The main challenge in Deadpool 2’s production was creating death defying stunts. The production team had to make it look seamless without too much editing. Production VFX Supervisor Dan Glass disclosed that they used a combination of stunt work and drone shots for a scene where a character seemed to be falling to their death. The sequence was indistinguishable from an actual physical stunt because the drone shots captured angles that could never been done by either a crane or a helicopter. Drone tech was used on this production on an even wider scale to get sweeping vistas of the Wakandan skyline. The drone footage of the Golden Gate Highlands National Park was digitized into a 3D model. The depth and size perspective conveyed to audiences gave more realism to the fictional country. 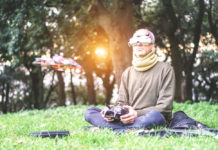 While there are still situations that call for the use of helicopters, cranes, and other innovative methods, the introduction of video camera drones have significantly lessened their use. 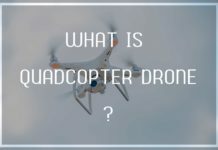 For starters, drones do not require the same amount of time, maintenance and manpower that a chopper needs. 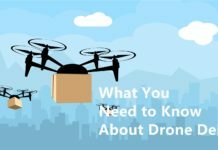 Drone services are roughly half the cost of hiring an aviation company for film productions. It’s even more affordable if you employ an independent licensed drone pilot. 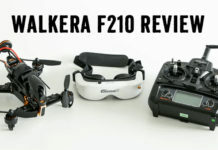 Outstanding Drone points out that it’s important to see which drone model they are using and if they are the best on the market. 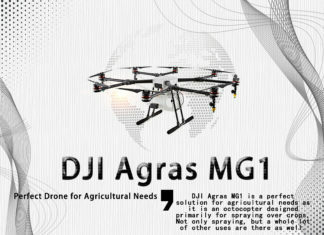 In addition, drones have the advantage over helicopters in that they are small and can weave through trees and narrow areas. Todd Longwell writes that shots which require a helicopter to descend quickly or hover, need pilots to be very precise. A drone can execute that move and maintain a holding pattern around a subject with minimal consideration. Fly-through shots, where the camera takes a wide bird’s eye angle of an object below, appear to be higher and steadier from a drone as well. It’s a great way to convey a grander scope in film frames. In 2017’s Jumanji: Welcome to The Jungle, for instance, drones digitally captured much of the topography in Oahu. It was a crucial selling point for fans that were excited to see the world that was only hinted at in the original movie. The thought of finally entering the world of Jumanji added to other key elements that generated excitement in the lead up to the film. As a leader in movie-themed games, FoxyCasino hosts NetEnt’s Jumanji slot game which also employs cinematic graphics. These aspects contributed in recalling many of the original movie’s memorable scenes. This continuous hype as well as social media buzz and news coverage showcasing drone footage in Jumanji were all instrumental in its box office success. It goes to show how movies can benefit greatly from unique shots that can only be achieved through the use of drones. In a short span of time, drone tech has become an indispensable tool for Hollywood. It’ll be interesting to see how else it will shape the industry in the near future.